There has been a recent a push trying to make Vancouver the next sanctuary city for undocumented immigrants in North America. This policy would prevent Vancouver police and city employees from reporting an individual’s legal status to the Canada border service agency, unless that person was suspected of a crime. 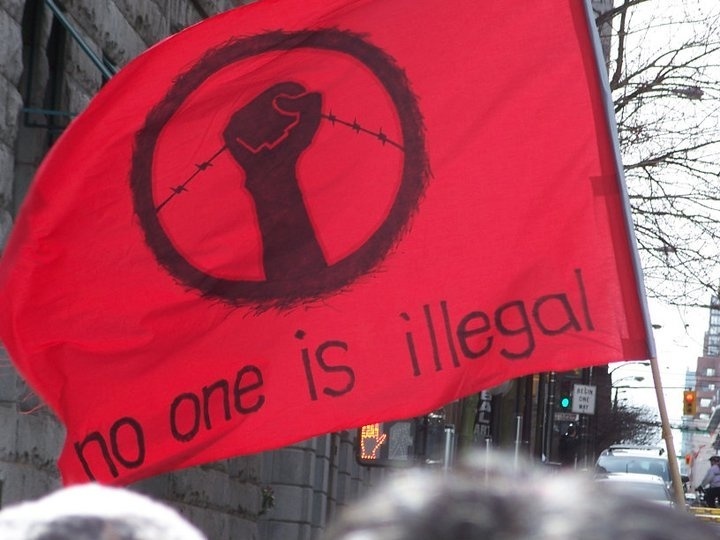 CKUT’s Ali Dutrut and Jehane Yazami spoke with Shireen Soofi, a member of the No One is Illegal collective based in Vancouver.